CAMAS — Volunteers with the Camas-Washougal Community Chest are calling fathers of all ages in the Camas and Washougal area. 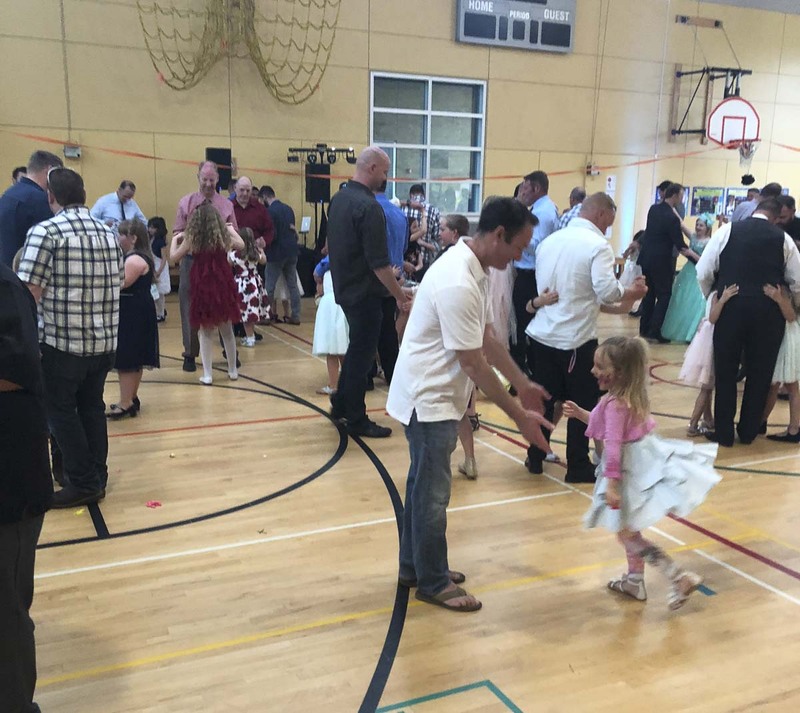 The Camas–Washougal Community Chest invites them to enjoy an evening out with their daughter(s) for dancing, sweets, soft drinks, memorable photos and a friendly daddy dance-off contest. 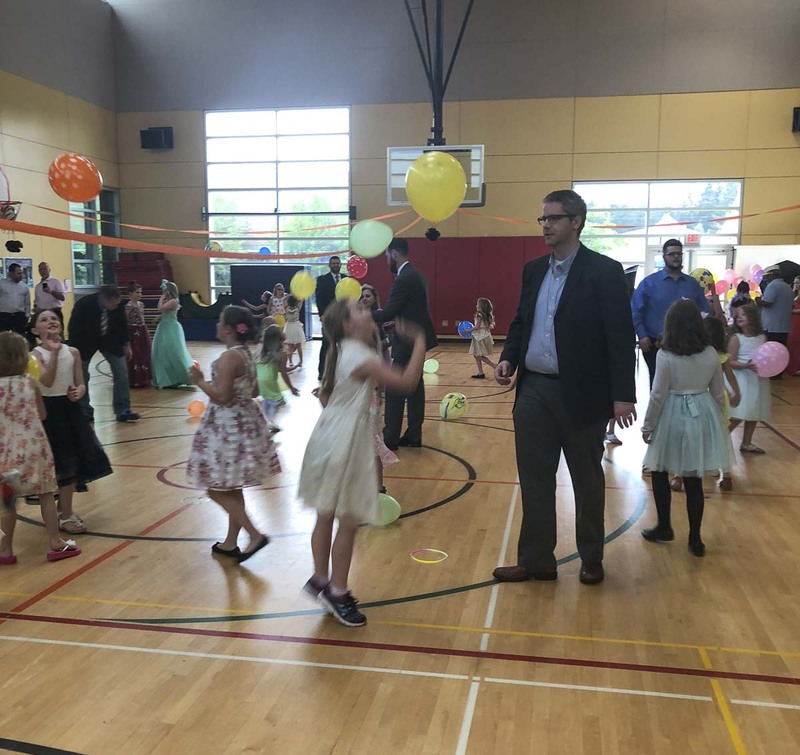 The Spring Fling 2 Dance will be held from 6-8 p.m., Sat., May 4, at the Jack, Will & Rob Center, located at 2033 NE Ione Street in Camas. Tickets will be available at the door, but attendees are encouraged to buy in advance by going on-line at www.Eventbrite.com for $30 a pair. There is an extra $10 per person charge for fathers who bring more than one daughter. All net proceeds will benefit the Camas-Washougal Community Chest’s nonprofit grant award program. For more on the work of the Community Chest visit their website at www.CamasWashougalCommunityChest.org.